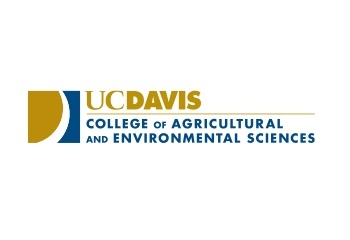 Broomfield, CO -- (ReleaseWire) -- 03/21/2019 --niolabs, a leading edge computing software company, is pleased to announce that it is entering into a progressive partnership with the UC Davis College of Agricultural and Environmental Sciences. The design of this partnership combines niolabs' patented technology with the globally eminent UC Davis agriculture and environmental domain knowledge. 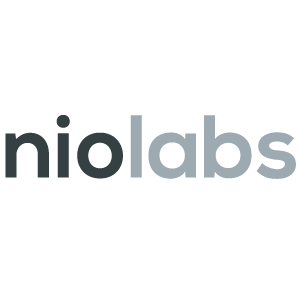 Based in Broomfield, CO, niolabs is at the forefront of IoT and distributed computing. They’ve created the innovative nio Platform—a highly-scalable stream processing engine and supporting toolset that allows users to design, build, deploy, and monitor distributed systems that unlock digital transformation.